Do you have trouble fitting a commercial pattern? Have you made a garment but it doesn’t quite fit correctly? 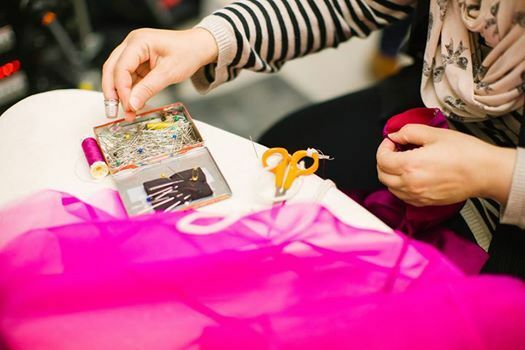 On this two day course we will show you how to do basic alterations to achieve a better fit. You can work on one of our patterns or one of your own ( recommend ones that are not too too complicated) you will learn how to amend the pattern, make and fit a calico toile so the pattern can be tailored to your body. A French curve (for you to keep) calico and pattern paper is provided. 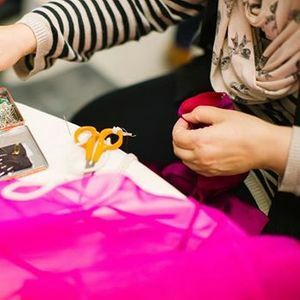 Your tutor for this course is a Technical Manager who works for a well known retailer and and has nearly 30 years experience in the fashion industry. COST is £180 which includes French curve and how to instructions for you to take home .